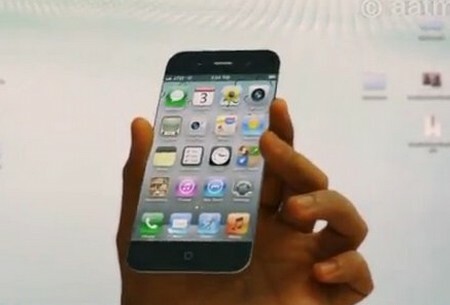 The lush new iPhone 5 is expected to be a perfect device for CEOs who cherish being connected while on the move. For one it will be stylish and secondly it will be highly portable device too. The powerful new iPhone 5 will have a better resolution than iPhone 4 and be powered on A6 chipset to accommodate more user functions in a single battery charge. A6 is essentially low power consumption chip that will boost the battery support of the device on the move. Most leaders often like keeping up the pace with work while travelling to ascertain that the business activities are on track. The plethora of smart phone devices and tabs has hit the market place but iPhone still remains as the preferred gadget by large. The most intriguing aspect about the device would be the FaceTime HD feature, iCloud proposition on iOS 5 and whole lot of business centric apps on the go. The smart device will not only help business leaders in being an ace at work but will transform the way information is being shared across the platforms. Therefore, if you represent one amongst the league then ensure to leverage from the new iPhone without any second thoughts.